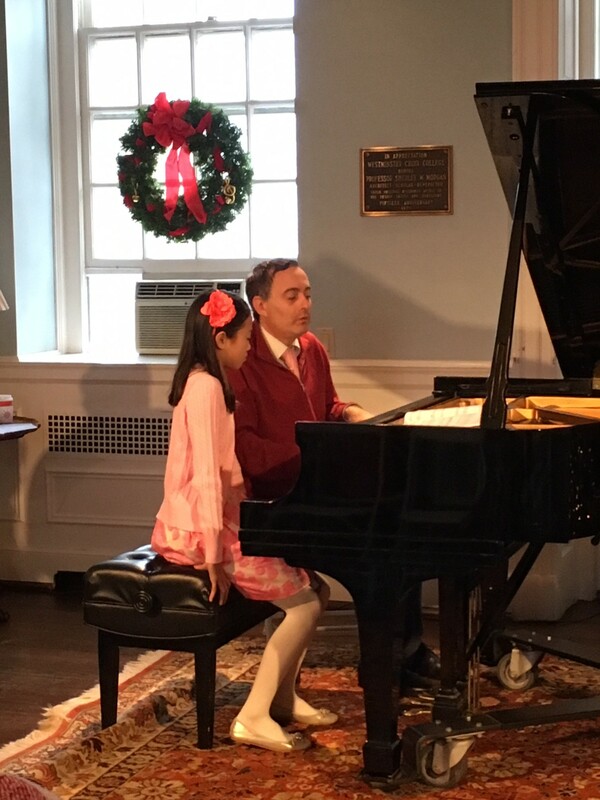 The Westminster Choir College organized a master class with the Italian pianist Gainluca Luisi. 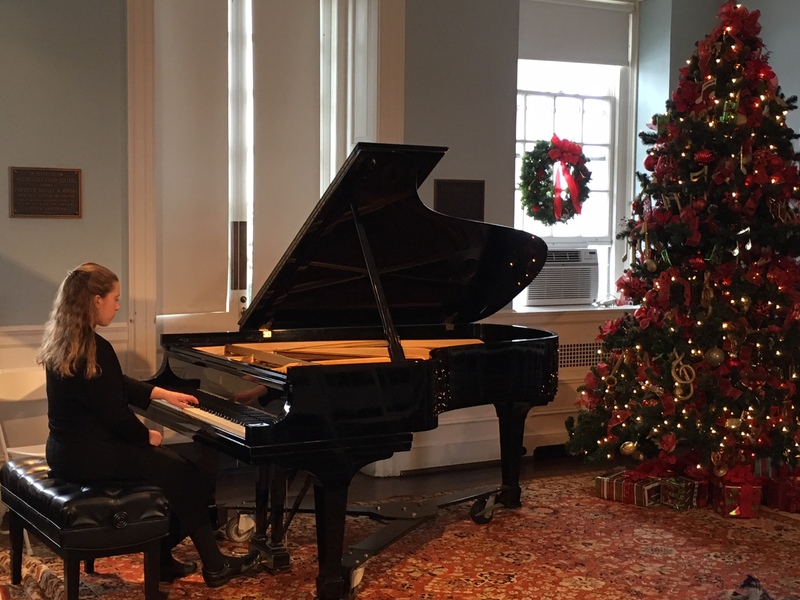 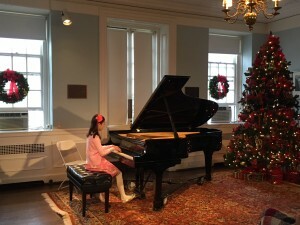 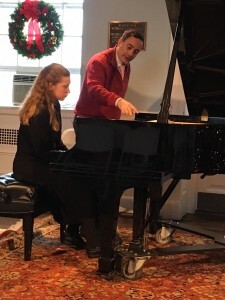 The Honors Music Program piano students were invited to represent the Westminster Conservatory of Music,and played with vigor and enthusiasm. Maestro Luisi was impressed with their performances and responses! Sophia Djeng student of Patricia Landy, Joseph Prentice student of Clipper Erickson and Anna Gugliotta student of Hendry Wijaya played pieces by Albeniz, Rachmaninoff and Bach.